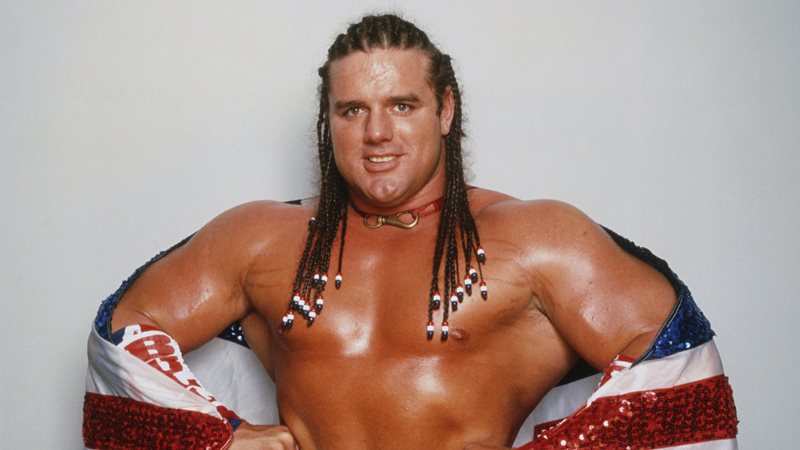 Davey Boy Smith, aka The British Bulldog, isn’t always considered in the conversation for all-time greats, but when he was at his peak, there were few superstars on his caliber. It’s easy to forget because he didn’t have a world title to his name, but the reality is that had he not had to deal with the demons that he did, he would have undoubtedly become the first-ever British WWE World Champion. However, there’s absolutely no denying that The British Bulldog was years ahead of his time. While that term gets thrown around a lot and can definitely be used by a few other stars of his time, he was undoubtedly one of a kind. Moreover, he wasn’t just a superstar in the United States. He was a global star, whether it was in the US, Canada or his home country of the United Kingdom. He had quite a few good runs that often go overlooked, but he was a top-level performer for a good amount of time. Sure, his career could have taken a different direction given the circumstances of his life, but his power-based moveset definitely made him a big draw, and we celebrate his career with the five best matches.